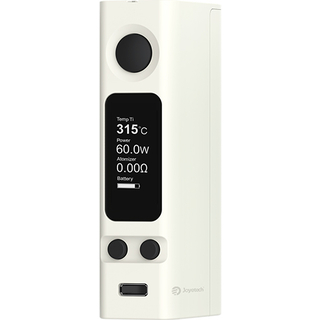 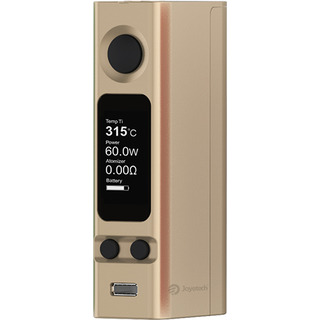 The Joyetech eVic-VTC Mini 60W Mod is a compact, high output device that comes equipped with both a variable wattage and variable temperature control function. 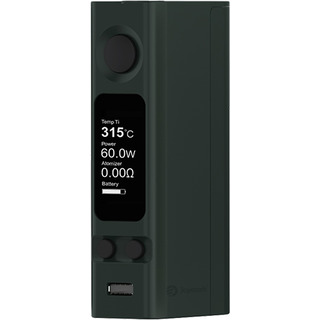 Within the variable temperature control function this mod can support both titanium and nickel wired atomizers fired within the temp range of 200°F-600°F. 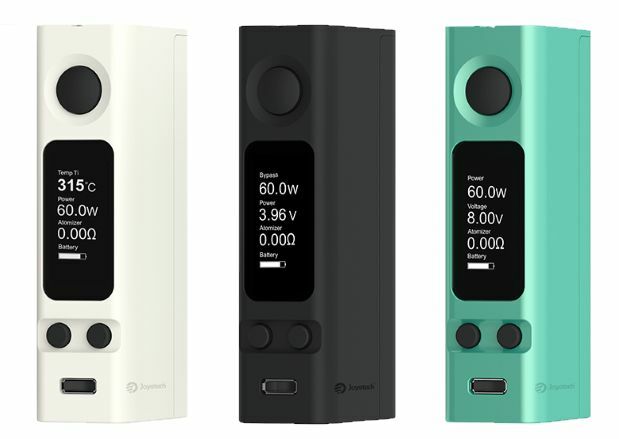 This mod will accommodate atomizers within the resistance range of 0.05 ohm to 1.0 ohm in VT mode or 0.15 ohm to 3.0 ohm in VW mode, giving you a wide selection of atomizers to pair it with. 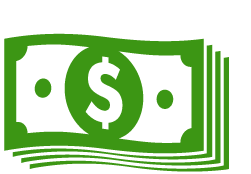 This is a newly added product, full description coming soon. 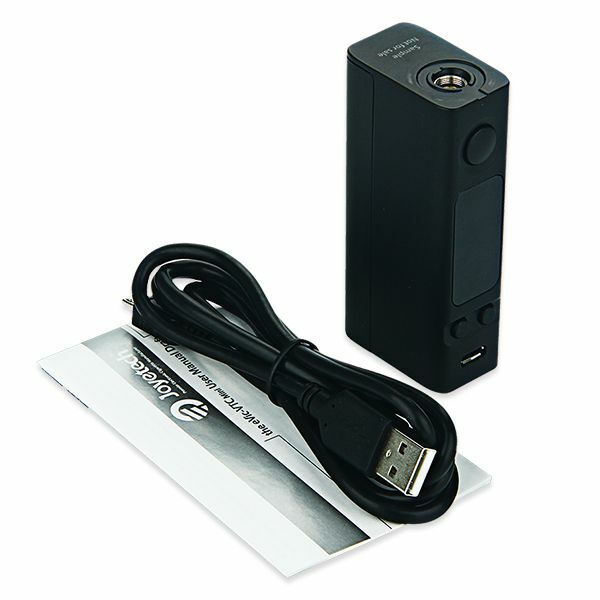 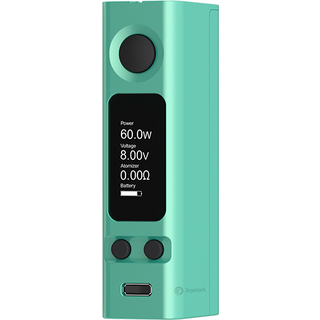 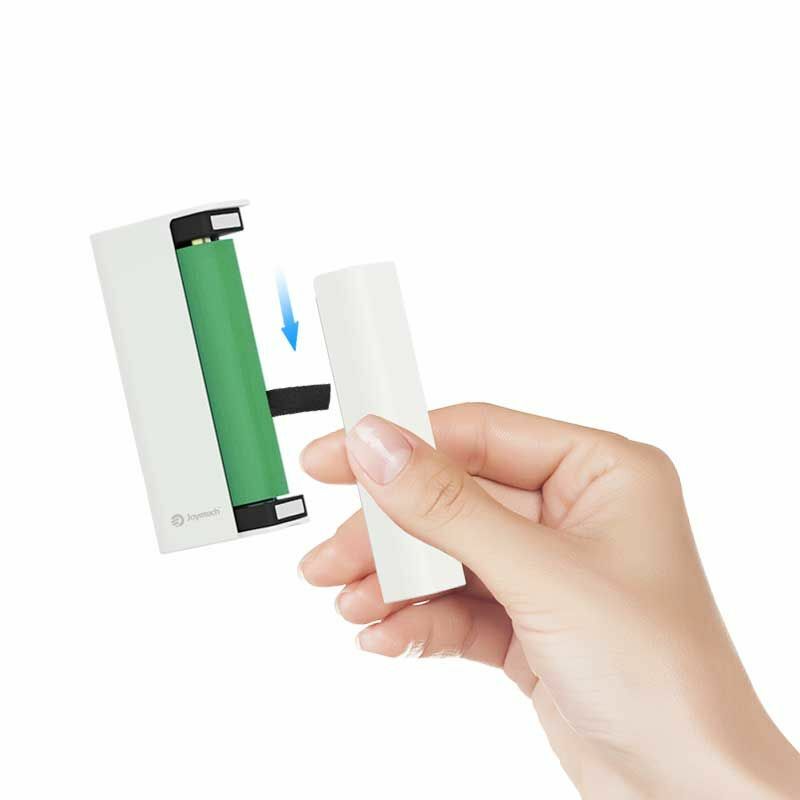 The Joyetech eVic-VTC Mini 60W Mod requires one high amp 18650 lithium ion battery which does not come included in the box. 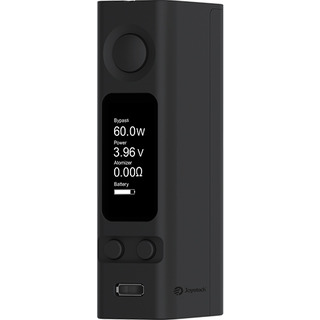 You can add these items onto your order by selecting the "Add 18650 Battery" option above, if you have any questions about these items please call our customer service line during normal business hours.